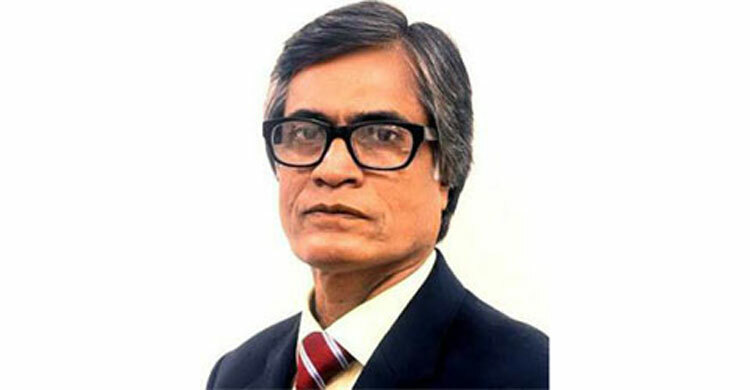 Professor Dr Muhammad Samad of Social Welfare & Research Institute has been appointed as Pro-Vice Chancellor (Administration) of Dhaka University. Sources at the education ministry said the copy of appointment signed by the President reached the ministry of Education on Sunday. The order on the appointment will be issued soon. Dr Samad, also a well-known poet, was a visiting professor of Winona State University of United States twice and has written and edited 10 books. Earlier, he served as Vice-Chancellor of the University of Information Technology and Sciences (UITS) from 2012 to 2016. The post of the Pro-Vc of Dhaka University fell vacant since the appointment of Dr Akhtaruzzaman as DU VC on September 4, 2017.